So desserts aren’t really my kind of thing. How the old adage (yes it is old!) of how women seem to have a second stomach for sweets. Nope, never had and I don’t think I am about to develop one either. 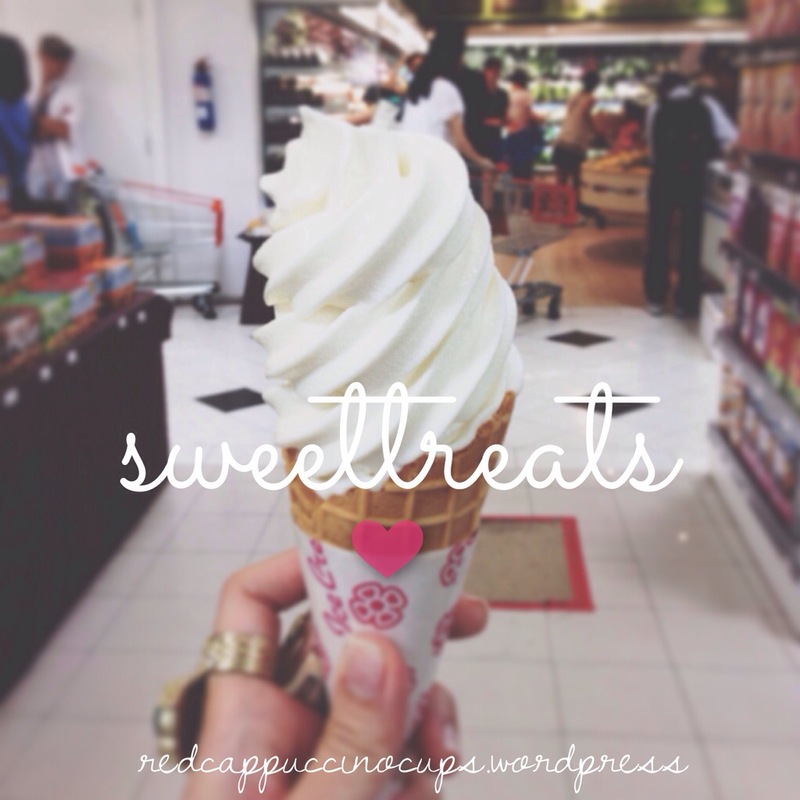 But we all do need something sweet in life once in awhile. Besides, what else would go with that lovely cup of coffee or tea anyways? To me, desserts have to be 1. Pretty, 2. Void of any grainy sugary taste, 3. nostalgic (though this is optional, but comforting to have). And it MUST MUST MUST be able to satisfy 1 & 2 – if not, they don’t count as dessert, but merely junk food for the stressed soul. And if I must do a post on the few things that do count as a worthy dessert, this would be it. 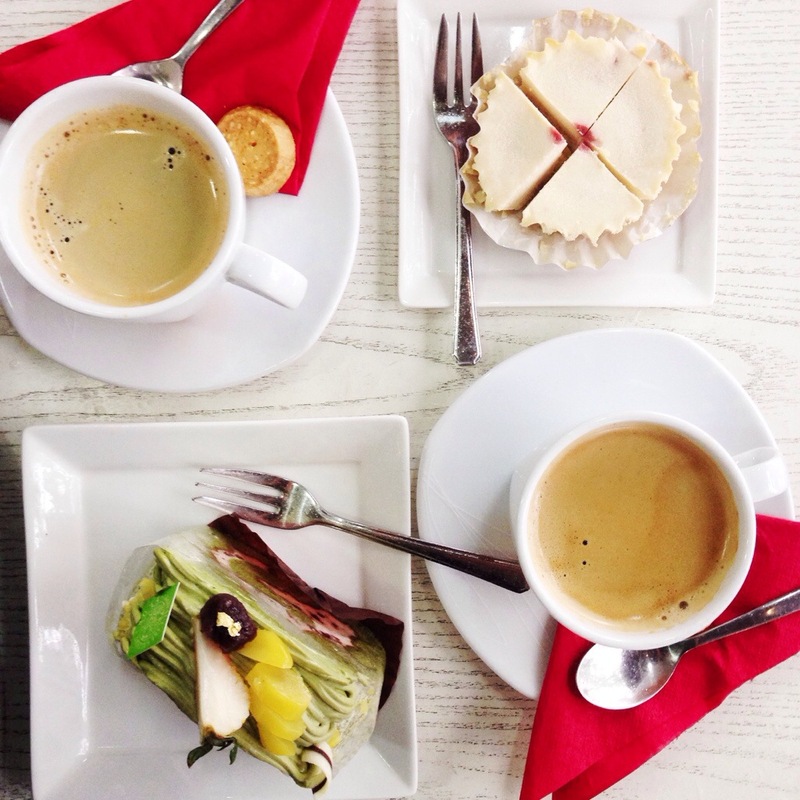 There will definitely be a post for those, to die for desserts in Singapore, but for now, here’s some which you can just pick up on the daily. 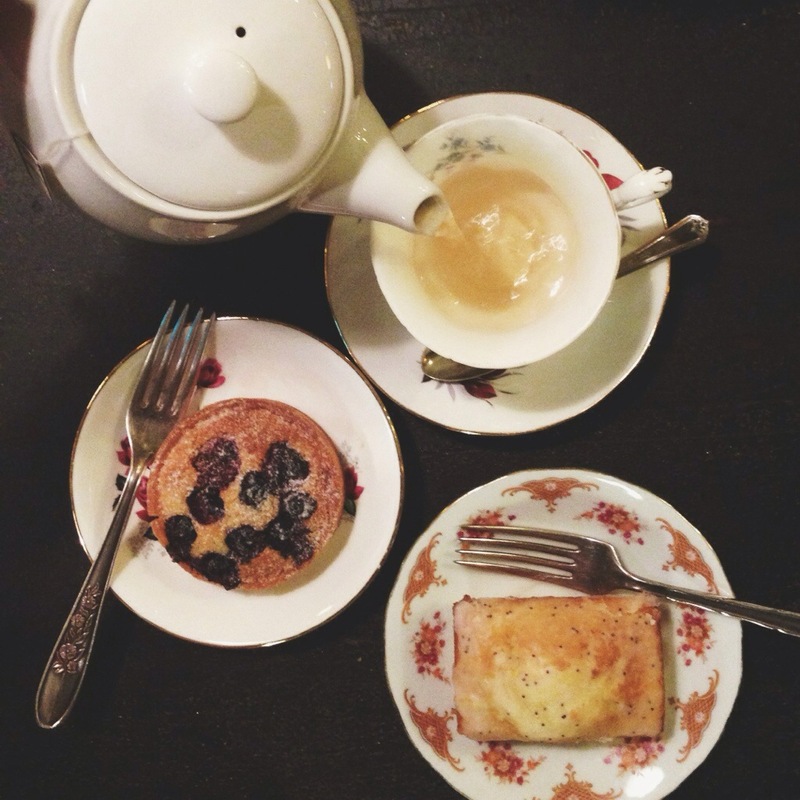 Carpenter and Cook has the whole vintage, tea party vibe going on. Trendy, but I honestly do appreciate the pretty tea cups, dessert plates and silverware. 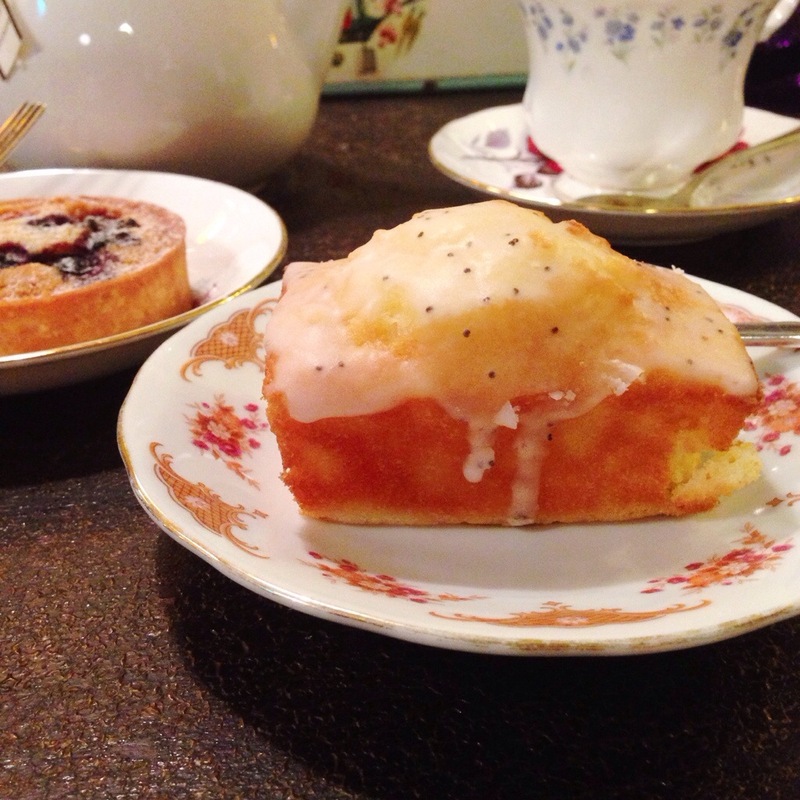 A vintage home store and artisan bakery cafe, I love how it feels like I have walked right into a nursery rhyme book. While I have always been hesitant about anything “mini” sized as they tend to turn out dry and tasteless (just think of all the mini quiches and tarts and Crème brûlées you have had *shudders*), the Lemon Drizzle “Eat Me” cake that comes looking like a mini loaf was amazingly moist. Perfect balance of zesty lemon-ness without going too strong on the butter. Definitely deserving of its name of “eat me,” And if you don’t believe me, then I guess you probably have to try it for yourself. Great news to central-dwellers, I have heard that they’ll be opening near Upp Thomson Road! One bite of this, and I was more than certain that they meant more than merely describing the color of the cake when using “Black out,” Intense flavors, dense ganarche and sponge that will definitely knock you out. 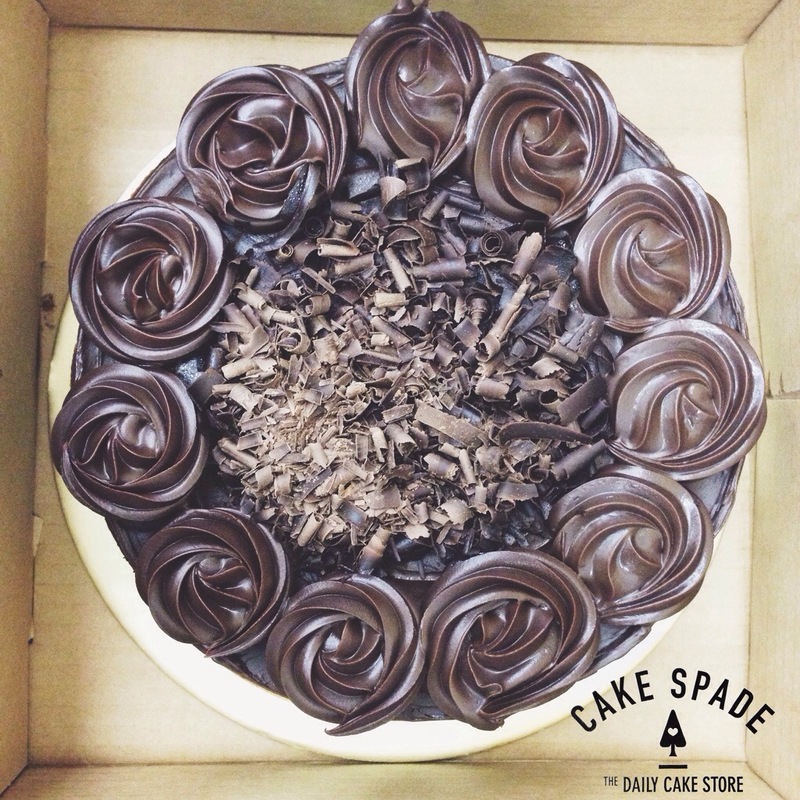 Not a chocolate lover here, but if you are, this is something definitely for you. If I was drunk and completely out of my mind, I would tell Chef Yamashita that I love him. No seriously, this is my favorite cake shop in Singapore. And it is not surprising if anything out of this bakery tasted amazing. Wakakusayama – matcha cream piped onto a swiss roll of honey infused green tea roll and Flor’s own Azuki Cream. Strawberry Ice Cheese tart – goodness that just melts in your mouth. Enough said. 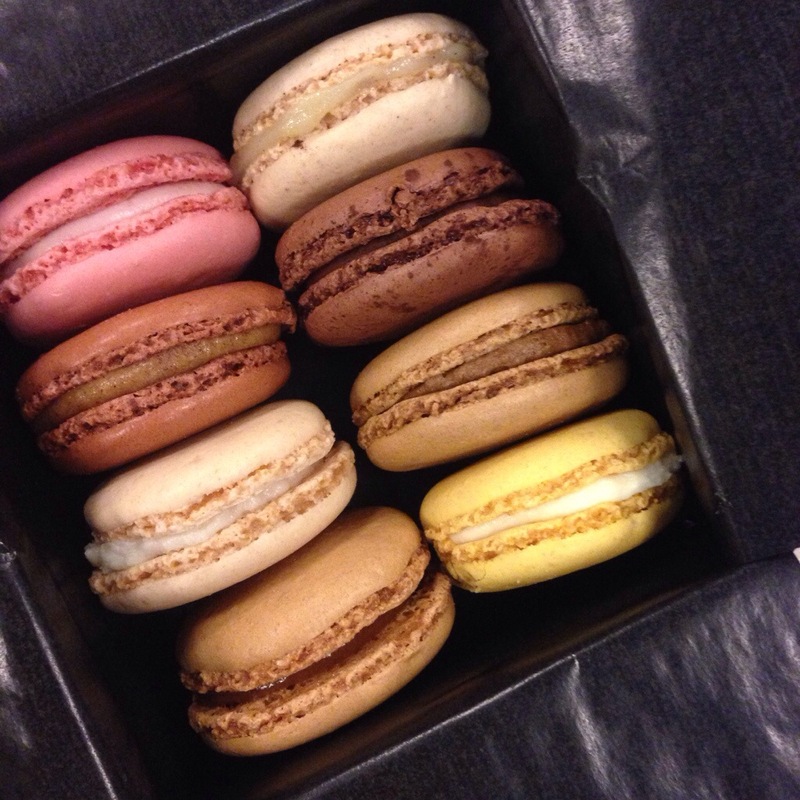 Last but not least, Ladurée Macaroons. 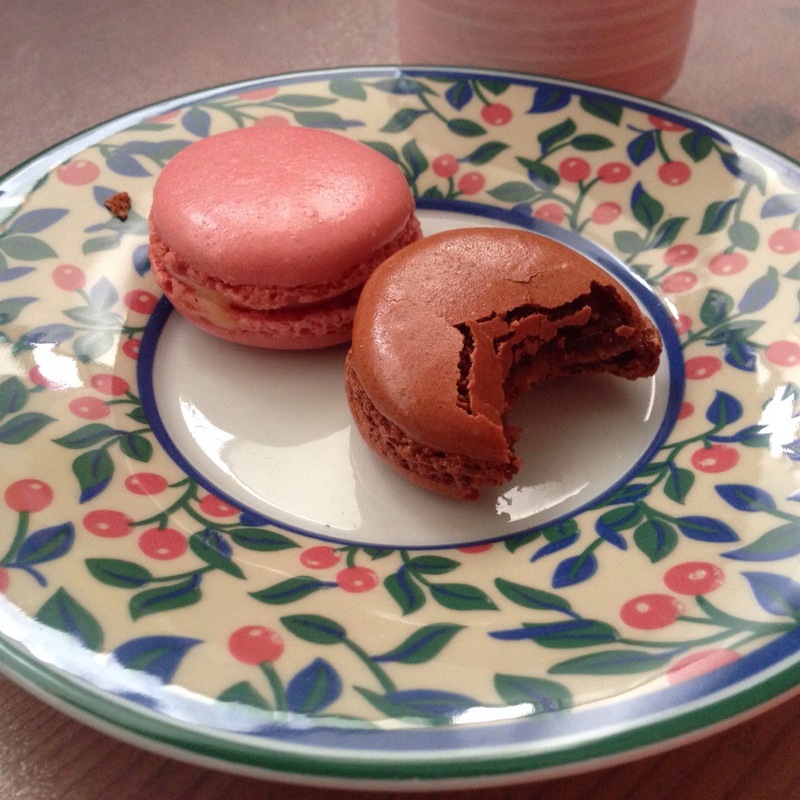 I love macaroons, but only specifically from Ladurée . With the Christmas cheer creeping in, what better way to remind yourself of the coming joy with Ladurée’s Gingerbread macaroon. Favorite and will have that everyday if there was one right where I live. So If you’re going to have to treat yourself, or reach or something sweet midday to accompany that pot of tea or coffee you have there, please, do yourself a favor and have something good. Life is too short to have rubbish calories. This entry was posted in Food, Review and tagged Cake, Cook, Dessert, Eat, Food, iPhone, iPhone 5, iphone pics, Ladurée, Orchard Road, Singapore, Tea, Yummy. Bookmark the permalink.